You’re nearing the end and are almost ready to take your blog live and really start getting serious! 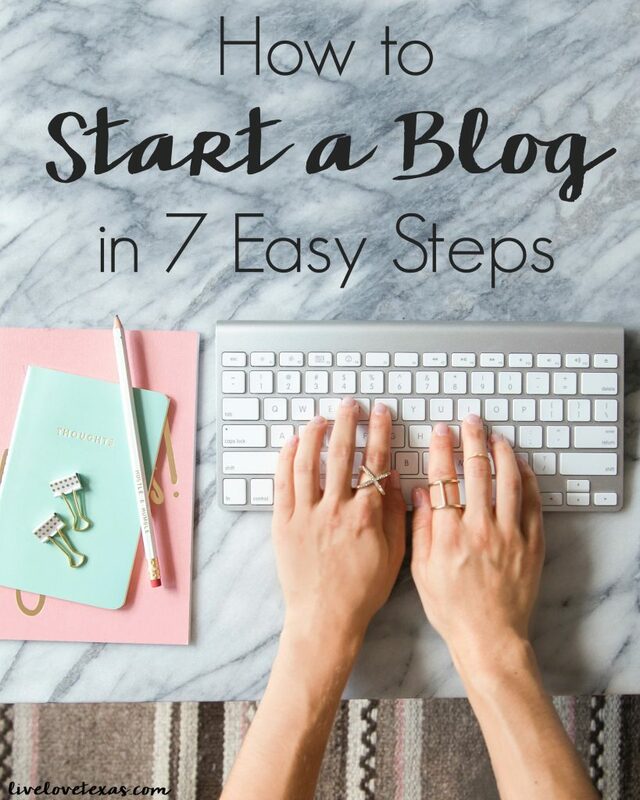 You know how to start a blog, discovered how broad or narrow your content is going to be, created a blog name and purchased a URL, signed up for web hosting, know how to install WordPress, how to select a WordPress theme, have installed the best free WordPress plugins, and set up Google Tools for your blog. Today you’re going to set up the social media accounts for your blog that you’ll use to share your content, connect with your readers, and begin letting your voice be heard. Not everyone is going to remember to come to your blog day after day, so you’ll want to syndicate (share) your content on your social media channels so your followers will know when you have a new post up. 7. Set up social media accounts. Twitter: this platform might take some getting used to. If you’re unfamiliar with Twitter, basically you’ll share your message or post in 280 characters or less. Think attention grabbing, to the point, and using 1-2 hashtags (# – no, this is not a pound sign). Thanks to a recent update, photos no longer count towards the character limit so make sure you include a photo in your share. Learn how to retweet automatically to share your content. Facebook: you’ll have to login to your personal account and create a page for your blog. Encourage your friends and family to follow your blog as soon as you create it by inviting them to like your page. Pinterest: this is a really great platform for recipes, crafts, tutorials, and solving people’s problems. Just remember that beautiful photos are important. Instagram: of all of the platforms that you need to ensure your photos are eye catching, it has to be this one. This is a very engaging platform that you’ll be able to show little snippets of your life with your followers and you want those pics to be interesting and for them to double-tap (heart/like) your picture. Google+: this one is a platform that’s mostly used by bloggers, but you want to make sure you’re sharing your latest posts on here because it’s Google’s social channel and we want to make Google happy. A happy Google ensures your posts will be indexed by the search engine (and found by users) easier! With Facebook Live and Instagram Stories, you don’t necessarily need the platforms below but brands and networks still like to reach audiences in a variety of ways so having these accounts definitely wouldn’t hurt. If you’re looking for more resources to get started on blogging or how set up the social media accounts for your blog connect with me on one of my social media channels!